Brenda is an international psychic medium who hails from Dublin, Ireland. At an early age Brenda was exposed to the spirit world through her grandmother who also had the gift. At this stage she realized that there were more than just 5 senses, and personally experienced this when she became aware of her grandmothers pending passing. Brenda moved to the USA in 1990 and quickly joined a development group in South Florida, this only increased her ability and encouraged her to hone her skills further by studying at the world-famous Arthur Findlay College in England. Her profound connection with the Spirit World brings with it deep wisdom and guidance. She delivers her clairvoyance, clairsentience and clairaudience services with conviction, trust and love. 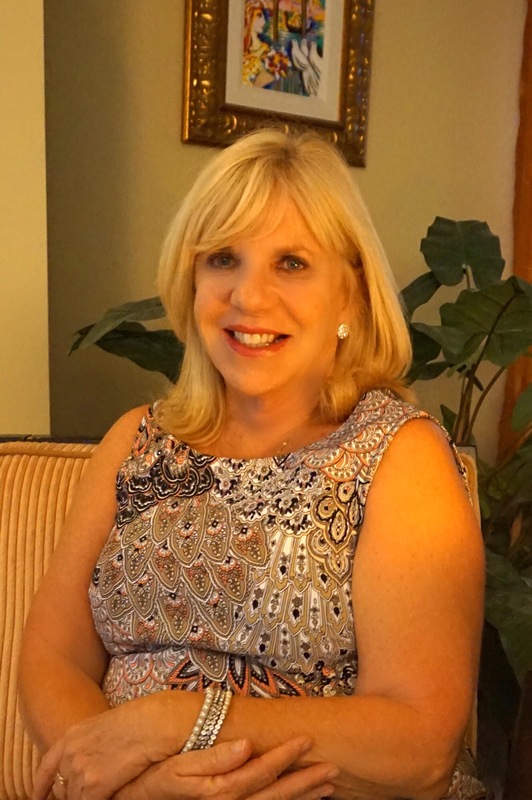 Brenda is a passionate believer in the integrity and ethical use of her gift as a psychic and medium. She shares her gift through the development of her students, and helps them grow their own psychic and mediumship skills, she holds regular classes and workshops for people that are both new and experienced. In addition to working with her students Brenda still finds the time to grow her own skills and regularly participates in other groups and frequently returns to where it all began at the Arthur Findlay college, a place that she still has a very strong connection with. Brenda is available for group and private readings, and regularly holds gallery nights for groups of 20+ people. Her most recent adventure is the “Tea with the Dead” events, this relaxed environment is proving to be a great first step for people interested in finding out more about their own gifts. Brenda is a wonderful ambassador for the spirit world, she takes great pride in her reputation which is very apparent when you spend time in her presence.